DSO Market Watch, the publisher of DSO News announced today the roll out of its new DSO Connection service. 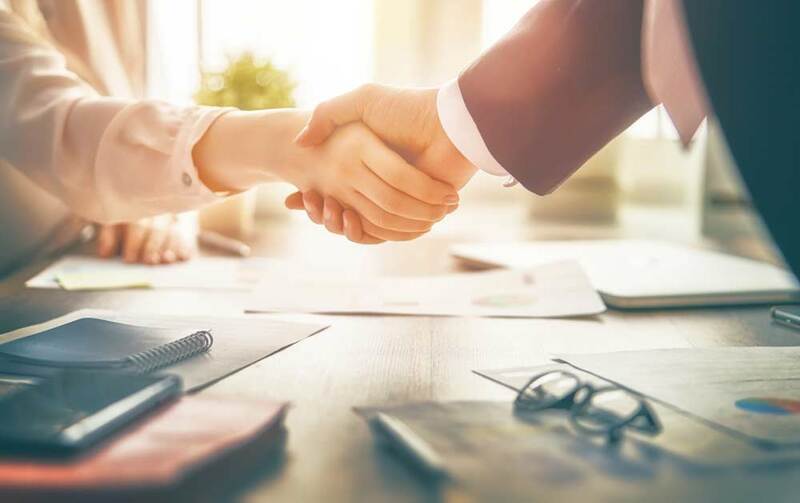 DSO Connection is a new service connecting transitioning dentists with DSOs seeking acquisitions while selling dentists avoid the hefty cost of a business broker. When a dentist sells to another dentist, they typically hire a business broker at a cost of 10% to the selling dentist. With the DSO Connection model, selling dentists pay nothing. The service matches transitioning dentists with DSOs interested in acquiring them or onboarding them for support services. 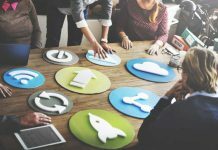 “Dentists tend to think of transitioning to a DSO as a retirement strategy,” said Scott Clements, Founder and Managing Partner of DSO Market Watch. “Instead, we are seeing a lot of transactions where the selling dentist remains on as an equity partner. This means they don’t cash out on their practice once, but remain vested in future profits. We are excited to bring dentists, retiring or not, together with DSOs, especially since DSOs are paying a higher multiple to the practice owner than ever before,” he added. DSO Market Watch has been providing this service to a select few DSOs over the past several months, including DSOs who support over 525 offices in 21 states. 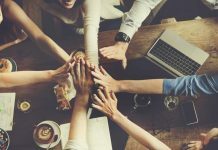 The company will continue to leverage DSO Connection while expanding its network of DSO partners in the coming months. Dentists interested in transitioning to a DSO can learn more about the service at dsoconnection.com. They simply need to answer and submit the questionnaire located on the website to initiate the process. Dental support organizations interested in exclusive state territories should contact Elicia Gibson at (727) 776-8375, email her, or Scott Clements (201) 294-1248 or email him. DSO Market Watch is a dynamic company primarily focused on dental support organizations (DSOs). The company’s Solo-Practice Data contains expanded information on over 160,000 solo-practice dentists. Its DSO Directory, updated daily, has over 1,300 accounts with over 5,500 contacts, many with email addresses and LinkedIn profiles. The company also publishes DSO News, the largest digital news source focused on DSOs. 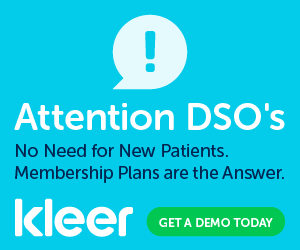 Its new DSO Connection services connects transitioning dentists with DSOs looking to acquire them. 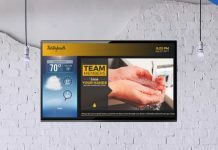 More can be learned about the company by visiting dsomarketwatch.com.